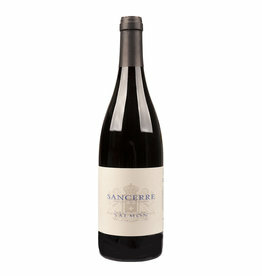 The Sancerre by the Domain Christian Salmon has a bright straw yellow color. 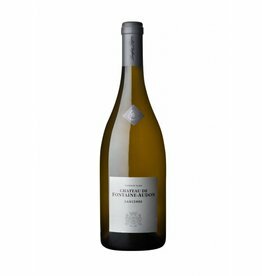 The fragrance is dominated by the typical firestone touch, the Sauvignon Blanc has an intense minerality here, in the background there are fruit notes like gooseberries, lemon and some pear. 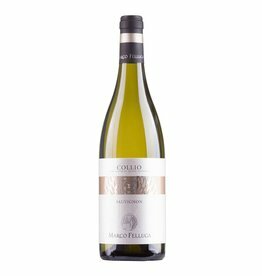 On the palate it is structured, crystal clear, fresh and enormously elegant . 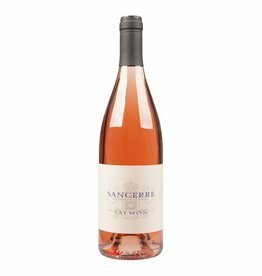 Vitality and mineral depth unite here in a unique way , the wine is always in perfect balance, which the family Salmon also achieved best in the warm vintage 2018. An ideal pairing to fish dishes or goats cheese of the Loire region, such as the Crottin de Chavignol.